Ideal for gift wrapping, product wrapping, craft, collages, window and ‘stained-glass’ projects and more. This is REAL Cellophane, not plastic. 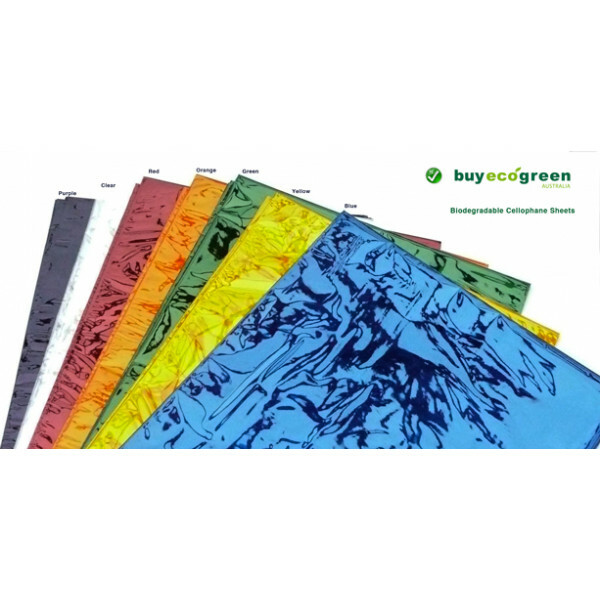 All Cellophane made from cellulose derived from wood, cotton, hemp and other plants is Biodegradable, just like paper. A standard test for Cellophane is the tear test: if you can tear it it's cellophane, if it stretches it's plastic. Note: So-called 'cello BOPP' is not made from cellophane. 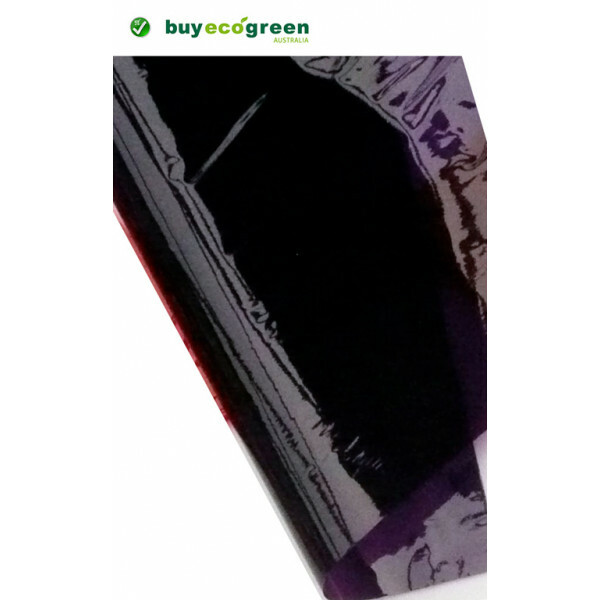 It is cheap plastic (polypropylene) sheets or rolls made from fossil fuels/crude oil. Don't be fooled by the use of the term 'cello' - check to make sure the sheets are are actually made from cellophane if you want a biodegradable sheet.